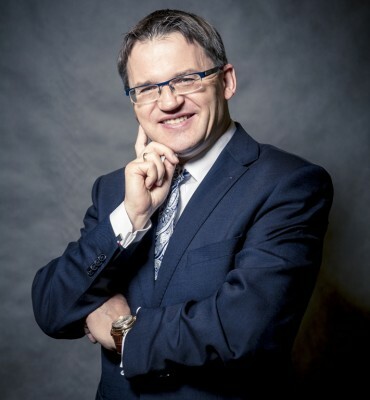 Doctor of economic sciences, Associate professor in the Department of International Finance at the University of Economics in Poznań. He studied at the University of Economics in Poznań, Adam Mickiewicz University in Poznań and the Universities of Tilburg (Netherlands), Antwerp (Belgium). He worked at the Central Brokerage House of WBK S.A., BRE Brokers Brokerage House S.A. and Polinwest Brokerage House S.A. He is a Licensed Investment Adviser (license No. 111) and Securities Broker (license No. 1094). He is also a Member of the Supervisory Board of Nationale-Nederlanden Life Insurance Company SA. He is President of the Carpathia Capital SA - the first Polish company listed on the Stock Exchange in Bucharest. He graduated the Faculty of Law at Adam Mickiewicz University in Poznań. Since 2000, He works at INC S.A., currently Vice President, Head of Legal Department. He has a Certificate of Advisers in the Alternative Trading System (No. 36/2011). He is a member of the Authorized Advisory Board for NewConnect market. 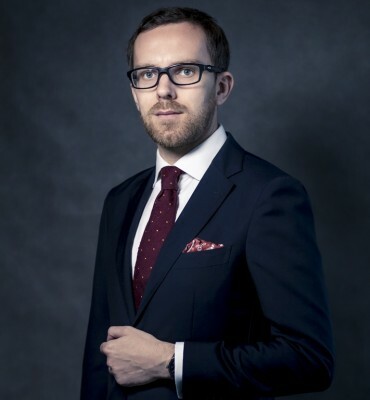 He was a Lecturer at the High Banking School in Poznań on postgraduate studies in public finance and local capital markets and the Poznań University of Economics on postgraduate studies in private financial management. He is a Lecturer on courses preparing for the Certificate of entitlement to obtain Advisers in the Alternative Trading System organised by Warsaw Stock Exchange S.A. He is the author of several publications on public trading in securities.